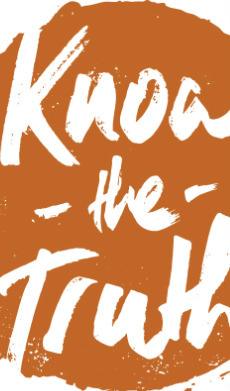 Know the Truth is a teenage substance abuse prevention program of Adult & Teen Challenge of the Midlands. We work with communities to help prevent teenage substance abuse and harmful behavior by boldy sharing our own real life struggles with addiction and harmful behavior. Through interactive learning methods, we reinforce health class curriculum and increase student awareness of the physical, emotional, and intellectual dangers of drugs, alcohol and harmful behaviors. To learn more, contact us at (402) 551-2322 or knowthetruth@tcmid.org. Or visit the Know The Truth website.